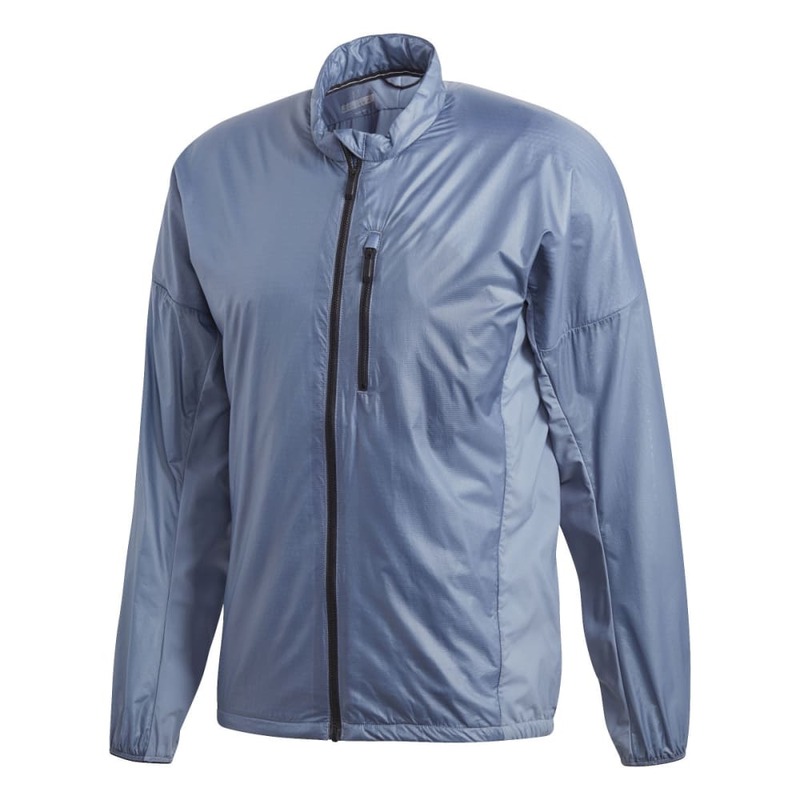 A hybrid design, this men's outdoor jacket offers more protection than your average windbreaker. 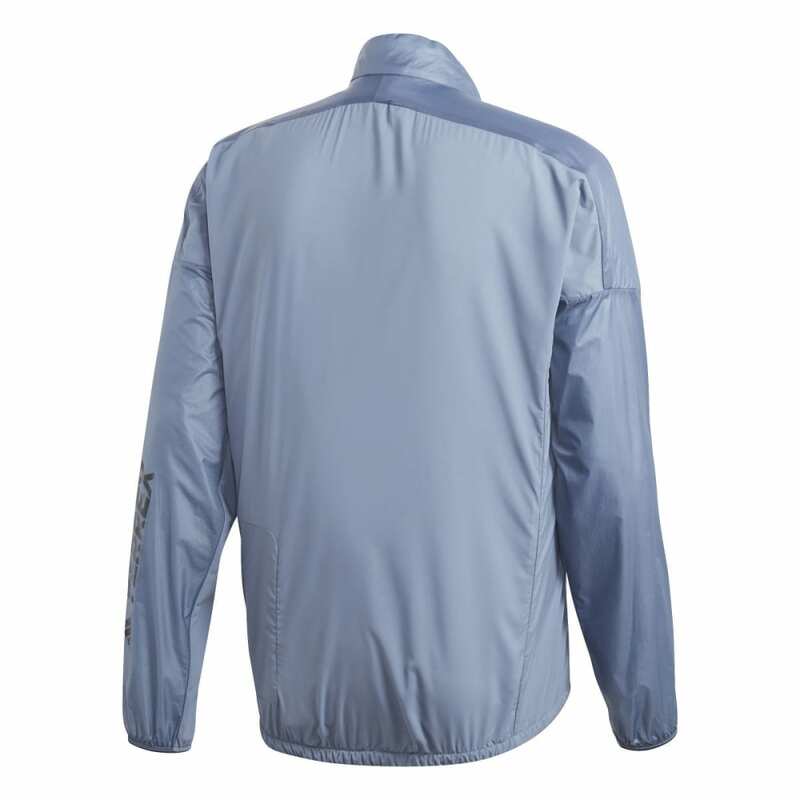 With a reflective logo on the sleeve, the jacket's outer layer is made from durable Pertex® Quantum® fabric. Polartec® Alpha insulation in front adds warmth when temperatures drop. Pack it into a zip pocket at the back for easy stowing.